How to produce a large number of high-quality charcoal? 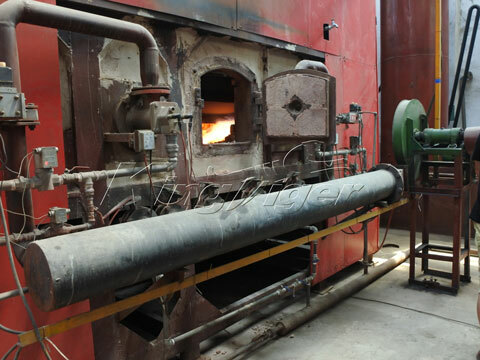 Continuous carbonization furnace is the best choice. It uses anaerobic carbonization technology to change biomass into charcoal. Biomass includes the materials like wood chips, sawdust, rice hull, plant straw, bamboo, coconut shell, palm shell, etc. 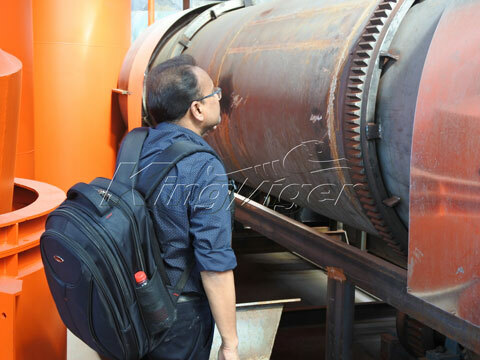 As a top manufacturer of carbonization furnace in China, Kingtiger has designed the furnace with high-tech. The whole production process is fully continuous. 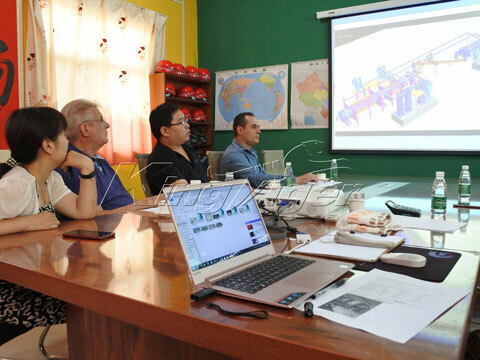 After processed by the advanced carbonizing furnace, the biomass materials will be converted into charcoal, tar, wood vinegar, and some combustible gas. All of the final products are useful resources and can be widely used in many areas. Charcoal Daily life * widely used as fuel in BBQ. * used as fuel in other area. Agriculture * attach heavy metal to improve the quality of soil. Industry * can be reprocessed into activated carbon. * used for construction bricks with clay. * widely used as fuel in industries such as steel and iron factories, ceramics, etc. Gas Daily life * widely used as fuel. Agriculture * greenhouse agriculture heating. Industry * used as fuel for heating or drying. * can be used for generator to get electricity. Wood vinegar, tar Industry * belongs to high temperature resistant and waterproof, the great materials in shipbuilding and paint industry. * used as raw materials in chemical and medicine. Agriculture * used as plant nutrition regulates auxin or insecticide. There is no any pollutant generated by Kingtiger carbonization reactor. Firstly, the carbonization process doesn’t add any additives and chemicals; there is free of any waste slag. Secondly, the whole process doesn’t need water, so there is no pollution of water and discharge liquid. Thirdly, gas production from the process includes water vapor and combustible gas, which can be recycled as fuel. So there is basically free of any air pollution in the whole process. 1. Pretreat biomass less than 50mm by crushing machine. 2. Biomass pretreated is fed into drying system by automatic conveying system. Fuel of our drying system sources from flue gas waste heat produced biomass carbonization process. Hot air is lead into dryer. 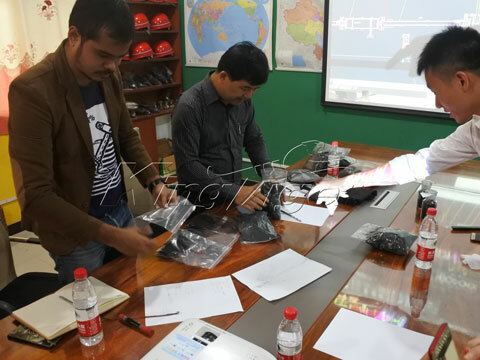 Raw material is dried step by step, with mode of screw-feeding and batch splitting. 3. 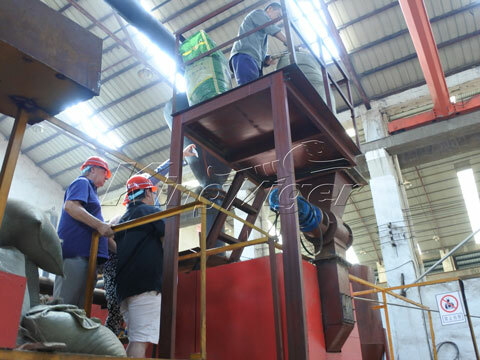 Then the biomass dried will automatically fall into continuous carbonization furnace. Temperature for carbonization is about 400 to 600 degree Celsius. The higher the temperature, the greater the yield; the faster the carbonization rate, the lower the operation cost. 4. Charcoal will be discharged and collected by professional equipment after through water cooling system. Temperature of charcoal discharged is about 30 degree Celsius. Biogas is collected by special equipment after it has been purified with dry or wet multistage purification, or it can be recycled as fuel for heating carbonization furnace. Wood tar and wood vinegar are collected by professional collecting system. 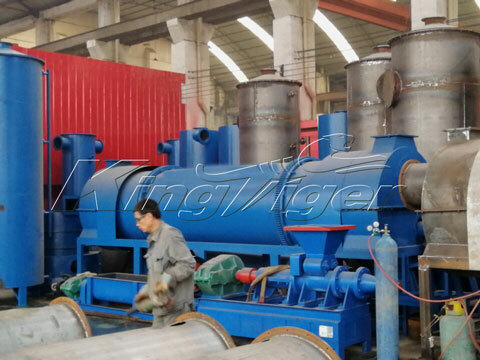 Kingtiger continuous carbonization furnace is designed with advanced technology and high quality. The furnace has become more and more popular in the internation market. We are looking forward to operating with you!